Located at the southern tip of the Malay Peninsula, Singapore is a flourishing centre of commerce and industry. It is one of the few remaining city-states in the world and the smallest country in Southeast Asia. Although small in size it is big in unique experiences. Singapore represents an exceptional blend of the best modern world and rich local cultures, customs and cuisines that is diverse as it is captivating. The multi-cultural mix of people makes it such a special destination. The population is just over 4 million consisting of 77.2% Chinese, 14.1% Malay, and 7.4% Indian. The remaining 1.3% comprises of Eurasians and people from all over the world who have chosen to make Singapore their home. Singapore’s many races live together in harmony, united by the motto, “Many Races, One Singapore” and it is this ethnic diversity that is one of Singapore’s strengths. The country has four official languages; Malay is the national language while English is the working language and is widely spoken in the country. A city as small as Singapore can be toured in just three days, many would say, but to see all the highlights and get beneath the skin of this charming place definitely warrants a longer stay. It is an excellent utopia to unwind from the daunting stress of today’s society. Singapore has a tropical climate, with warm days and balmy nights all year round. Its strategic location, excellent facilities, fascinating cultural contrasts and tourist attractions contribute to its success as a leading destination for both business and pleasure. With its friendly and welcoming people, state-of-the-art infrastructure and something new happening everyday, Singapore is a definitely a unique destination for everyone. For foreigner who plan to visit the event, you might require a valid visa to enter Singapore. Find out from Singapore Immigration & Checkpoints Authority (ICA) for more information. Suntec Singapore is the World’s Leading Meetings Conference Centre, located at the heart of Asia’s most integrated meetings, conventions and exhibitions hub. With great versatility featuring 42,000m² of flexible customisable space, free WiFi, digital signage, an excellent range of culinary choices and a dedicated team of service experts, our award-winning facility can cater to events from 10 to 10,000 persons. 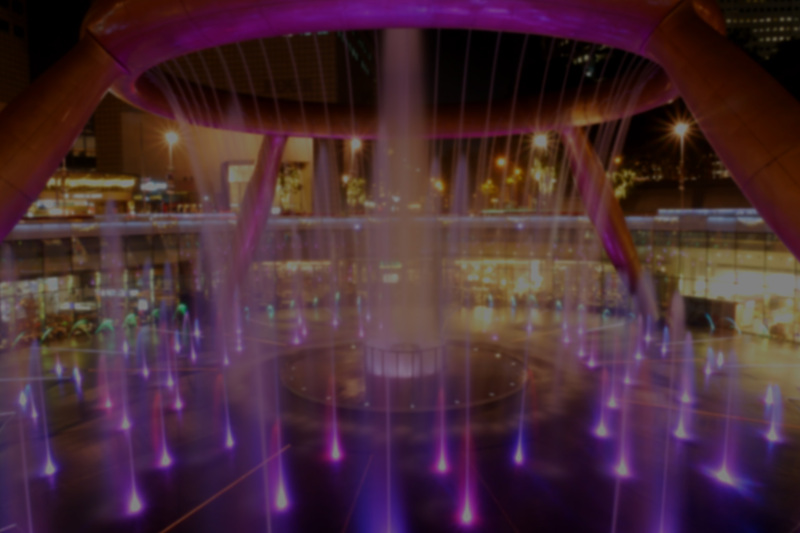 Only 20 minutes from Changi International Airport, Suntec Singapore is conveniently located in the Central Business District and just minutes from the city’s entertainment and cultural attractions. Suntec Singapore offers direct access to 5,200 hotel rooms, 1,000 retail outlets, 300 restaurants, 6 museums and Esplanade – Theatres on the Bay.